MUSIC VIDEO: Do You Mind...? 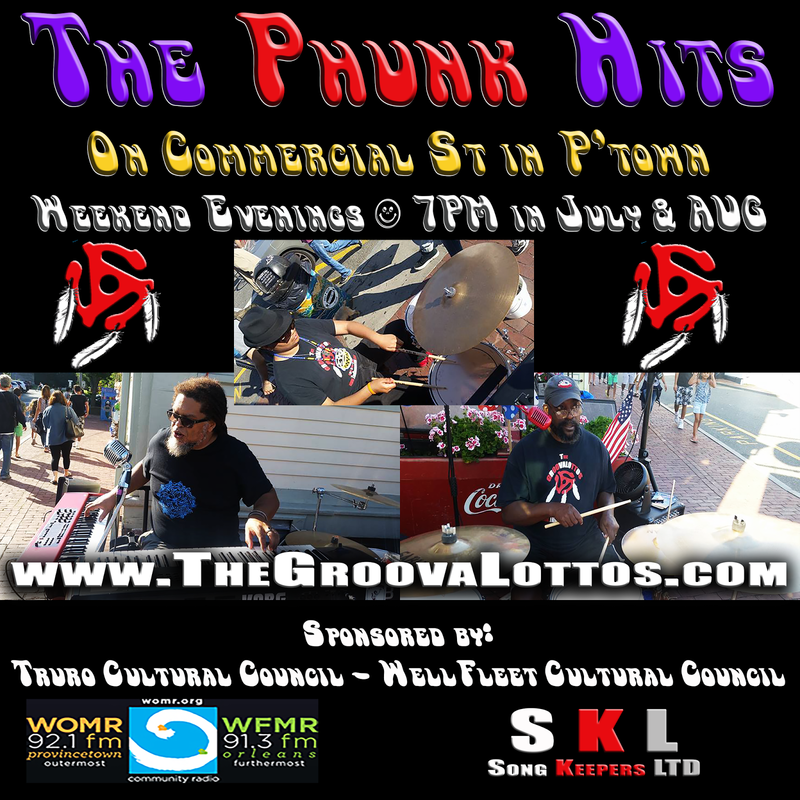 BY POPULAR DEMAND, The Phunk Hits schedule for Commercial Street in Provincetown has been expanded to several weekends during July and August!!! 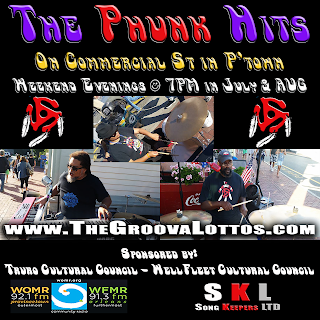 This special edition of The Phunk Hits is supported in part by the Truro Cultural Council, WellFleet Cultural Council, WOMR - FM, and Song Keepers, Ltd.
MUSIC VIDEO: "Do You Mind...?" 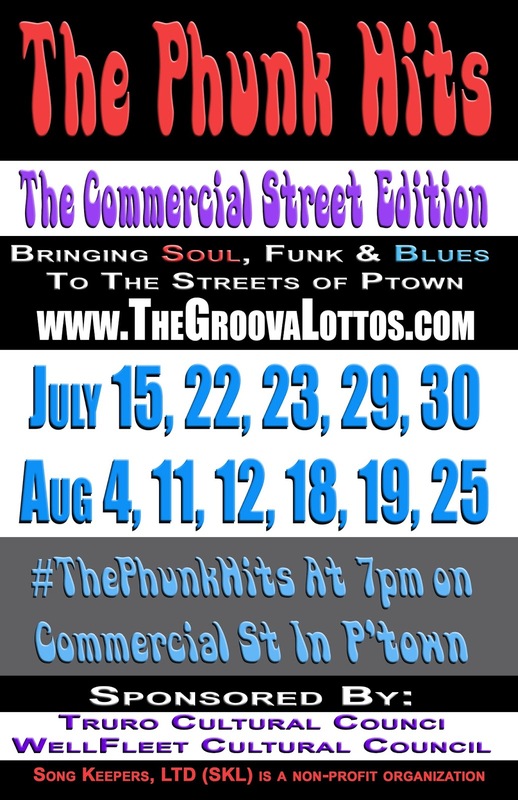 COPYRIGHT 2013, The GROOVALOTTOS. Picture Window theme. Theme images by i-bob. Powered by Blogger.